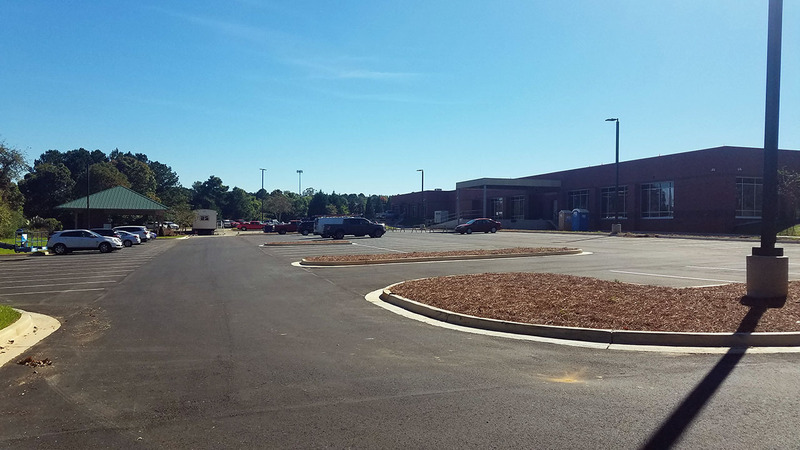 Michael Urban Engineers, Inc. assisted the owner handling the site design and surveying for the project. 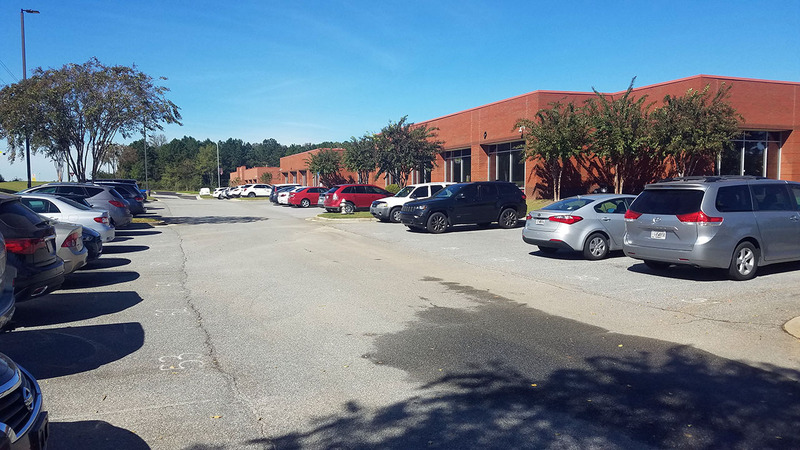 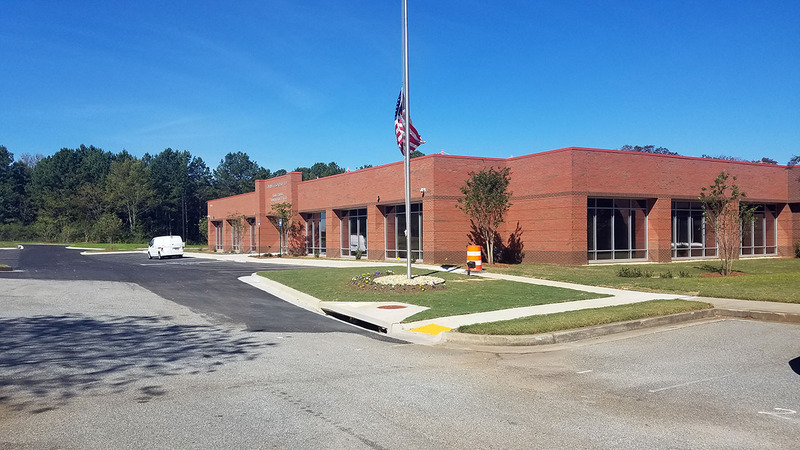 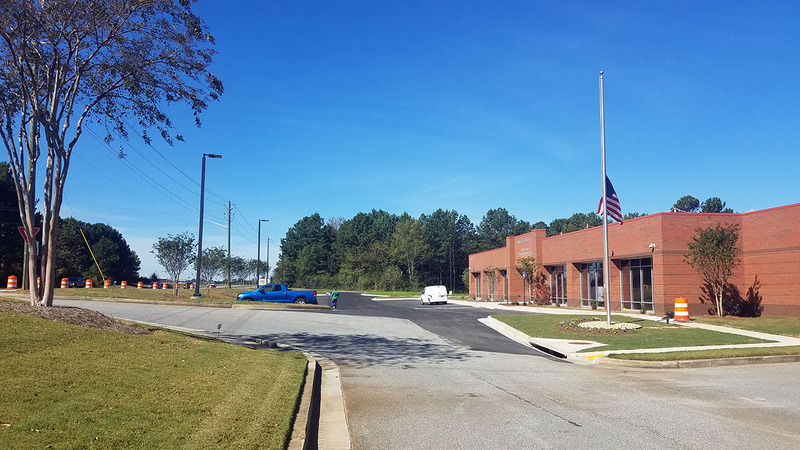 The site design needed to meet a strict budget due to the contract requirements between Gwinnett Newton Rockdale Health Department and ownership. 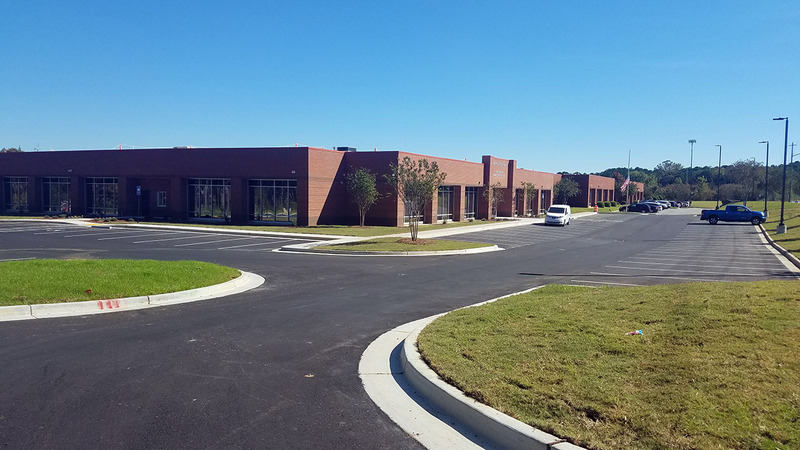 Urban Engineers worked with RACO General Contractors by value engineering the project, allowing us to stay within budget.